Welcome to Laylas new and improved website. 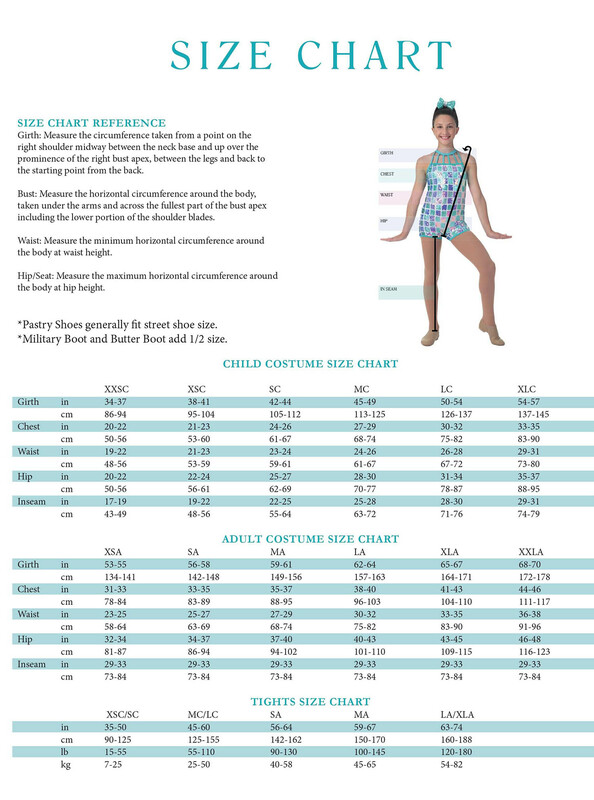 If this is your first visit to the new site, please reset your password below using your existing email from LaylasDanceCostumes.com. If you have any questions please call us at 1-844-452-9527. New customers, please register for a new account.